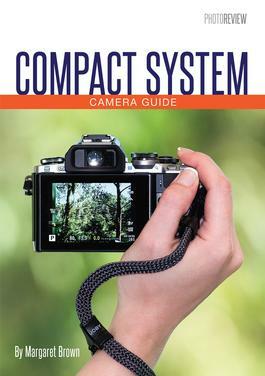 Compact System Camera Guide provides straightforward advice on how to create superb images with your compact system ('mirrorless') camera. Starting with how to select the right camera and lenses for your photography, this book shows how to master the key controls and gives handy tips on everything from shooting modes, framing, focusing, sensitivity, colour controls, and video recording, right through to editing and sharing your photos. This is the 20th Pocket Guide authored by Photo Review’s highly respected technical editor Margaret Brown. Be the first person to tell us what you think about Compact System Camera Guide and you'll save $5 on your next purchase!